How you represent your school online could have either a positive or negative effect on business and at AztecMedia, with our 25 years of experience, we’re here to help you make a great first impression and a strong online presence. Why is Having a Good Website Design Important for Schools? As a school making a fantastic first impression is vital which is exactly what a good website design will do. In this digital era parents and students are able to make snap judgments on a school based on the design of the website which can then be the deciding factor on whether they want to make a physical visit to the school. The first impression of your school website is a chance to not only highlight your achievements and accreditations but to show visitors how welcoming the school community is. The style, colours, imagery, layout and opening statement can all affect the first impression. At AztecMedia our clients are our priority and we offer a range of website design services to produce a functional, effective and unique website for your school. As a school website tends to be packed with information it’s important that the site is also user-friendly with a simple navigation system. If visitors to the website can’t easily find the information they’re looking for there’s a risk of them leaving the website and searching for a different school. Our web design team build websites using a user-friendly content management system which makes it easy for the client to update information when needed. All of the websites we design at AztecMedia are also fully responsive meaning they are compatible on all mobile device platforms so people can access the website anytime, anywhere. What Marketing Services do AztecMedia Offer? As well as website design we offer a wide range of other marketing services to help increase the quality, exposure and overall impression of your school. Graphic Design - We can create school logos, branding and prospectuses full of information on the courses and activities you have to offer. Photography - We have all the equipment required to produce high-quality photography that will showcase your school. We even have a listened drone to take area shots of the school. The high-quality images can then be quickly and easily transferred in the size and format of your choice. 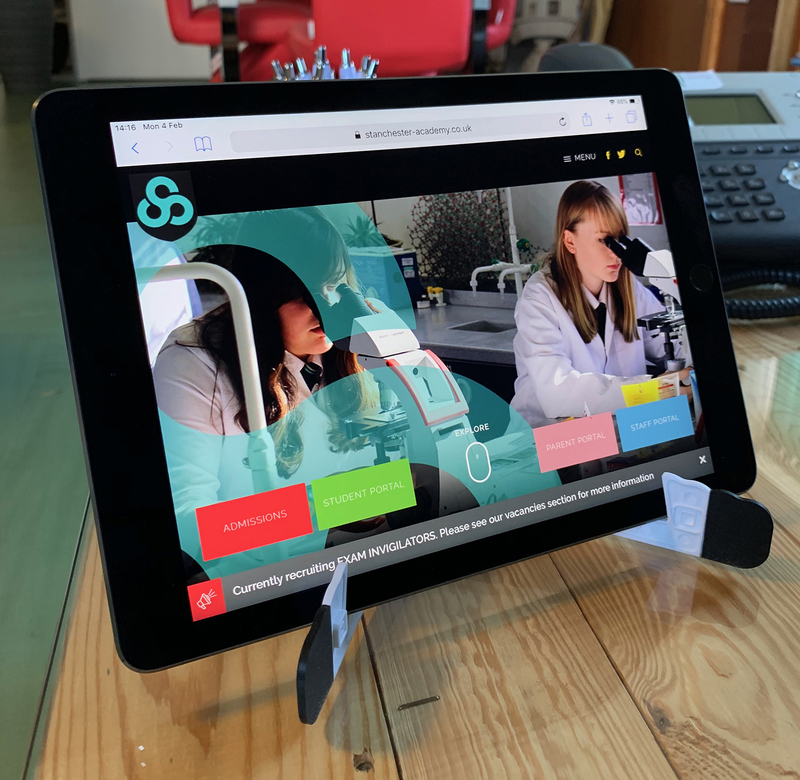 Video - If you want to really grab visitor’s attention we can create and edit engaging videos on location to capture the essence of the school. Social Media - The majority of people today have some form of social media, Facebook, Twitter, Instagram, YouTube, LinkedIn you can be positive your target audience are online. Social media is a great way to inform parents of any real-time updates such as closures, events and student recognition. With this in mind, we can plan your social media strategy across all channels. What School Websites have AztecMedia Designed? Here at AztecMedia, we’ve designed several websites for schools in the Somerset and Dorset areas. Each website is completely unique to the clients’ needs and designed to reflect their school values and give that all-important great first impression to visitors. We designed the website for Preston Secondary School in Yeovil, Somerset, featuring an easy navigation menu along with student and parent portals. The colour scheme represents that of the school and all the vital information can be found on the homepage, allowing new visitors to find what they need right away. Another website we designed and built was for Stanchester Academy in Stoke Sub Hamdon, Somerset which included a clear layout, a calendar with exam dates and other upcoming events, high-quality images and testimonials to show visitors their excellent reputation. Leweston school in Sherborne, Dorset is an independent day and boarding school who needed a high-quality website to reflect the school’s history and standards. We designed a visually pleasing, fully responsive website with easy access to information on the Nursery, Prep School, Senior School and Sixth Form. 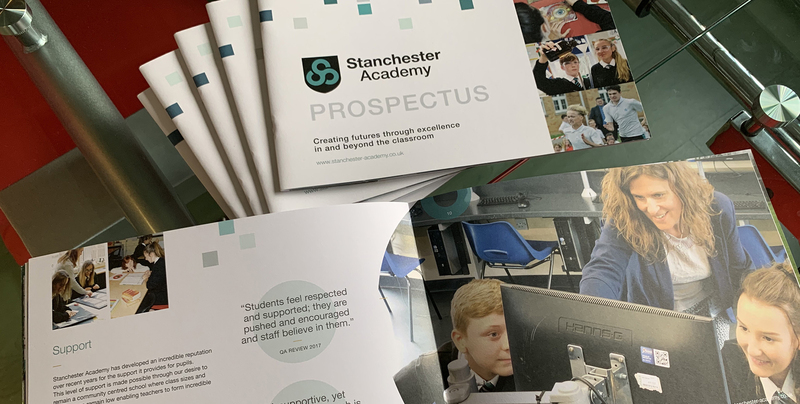 All of the school websites we’ve designed also includes a digital version of the prospectus, which can be easily found in the navigation menus. If you’re looking to create or update a Prep School, Academy or College website contact our creative and dedicated team by giving us a call on 01935 477 073 or sending an email to [email protected] and we’ll work closely with you to help achieve your goals.